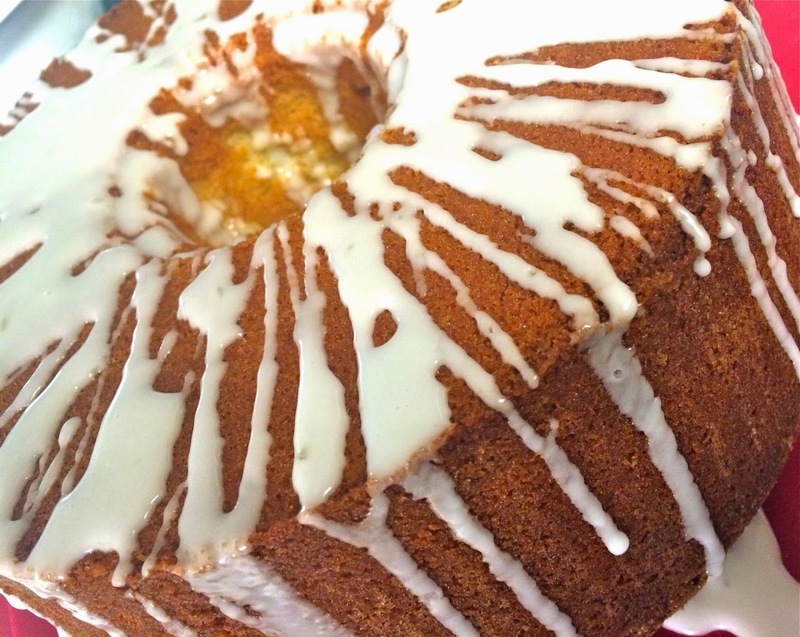 just my little mess: Lemon Pound Cake using Noosa! 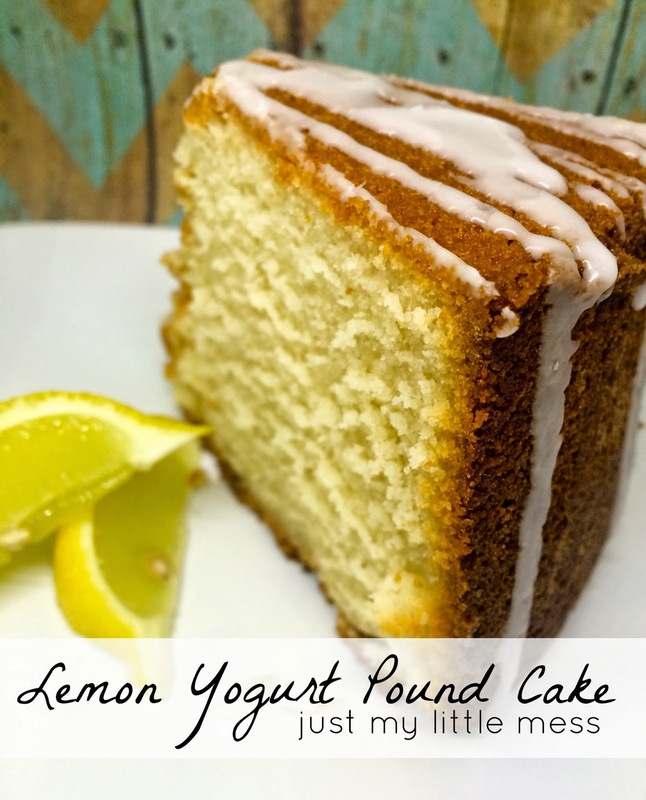 Lemon Pound Cake using Noosa! Either grease and flour or spray baking spray into a bundt pan. Stir lemon yogurt in the container it comes in to mix. Add 1/3 of the flour mixture into the same bowl as sugar, butter and eggs. Then 1/3 of the yogurt. Do this until all ingredients are combined. Bake for 1 hour and 15 minutes and then check with cake tester. Bake for an additional 15 minutes if needed. For the icing, place confectioners sugar in a bowl and then add the juice of one lemon. Mix. Add more lemon juice if needed. Pour icing over cake. Let stand until icing become firm. Serve and enjoy!